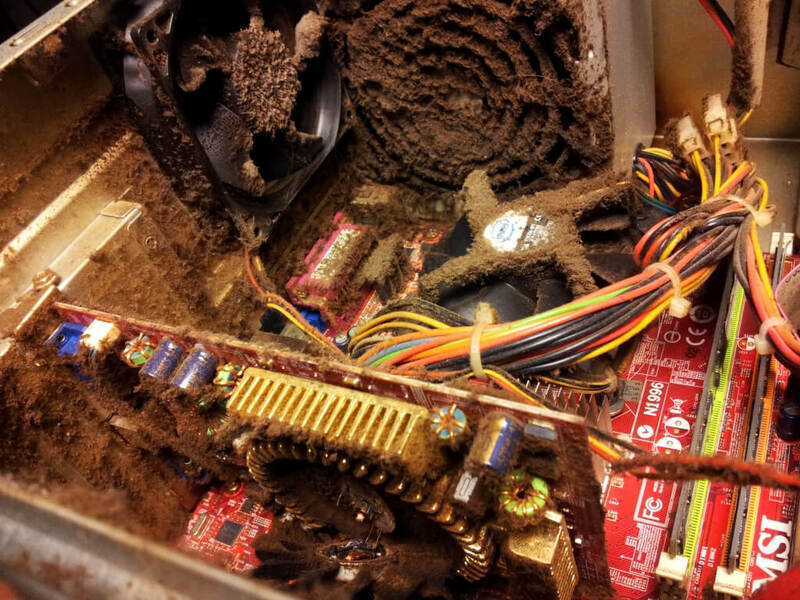 Weekend Open Forum: What's the oldest part of your PC? What's always the last thing you upgrade? One of the best aspects of being PC owners is the ability to replace different parts of our rigs as and when we see fit. Most of us enjoy upgrading on a fairly regular basis, but there’s usually one component (or accessory) that keeps on aging as everything else becomes shiny and new. For this weekend open forum, we want to know what’s the oldest part of your PC. You can include internal hardware such as fans, along with monitors, cases, and accessories like mice and keyboards. Personally, I believe the seven-year-old DVD drive in my PC is its oldest, and least used, component. So, is your rig sporting a GeForce 240? Maybe you’re using an optical drive that was bought during nu-metal’s heyday, have a PSU that’s still working more than a decade later, own an ancient IDE HDD inside a system you keep meaning to upgrade, or perhaps you just couldn’t bear to let go of that CRT monitor. Whatever it is, please let us know in the comments below.